With a genuine passion for Brentwood and a dedication to her clients’ success, Lori guides people through every step of the buying and selling process, taking a patient and enthusiastic approach to every transaction. Lori has become known as the industry expert for land and ranch sales, and for over 15 years has been the #1 Broker for 1 plus acres sales in Contra Costa County. For Lori, there’s nothing more gratifying than helping her clients find their dream homes and move on to an exciting new phase in their lives. 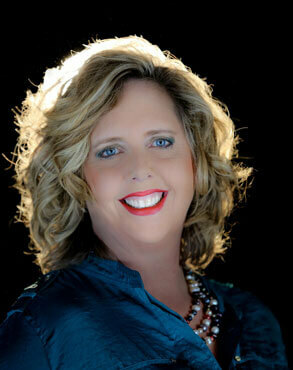 Prior to real estate, she worked for Kodak as a Strategic Account Executive. 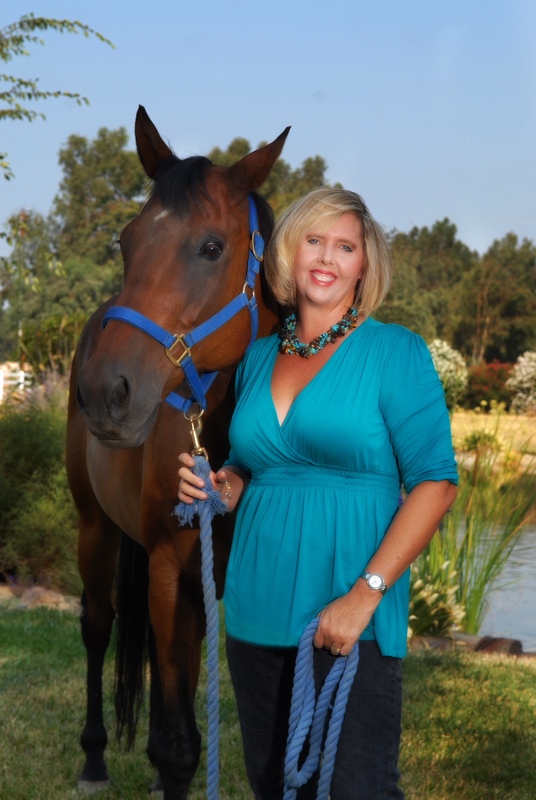 Her unique experiences allow her to connect with people of all ages and backgrounds, and she takes pride in introducing her clients to the communities and lifestyles of some of Brentwood’s agricultural community, equine and horse ranches, luxury estates as well as the best neighborhoods. 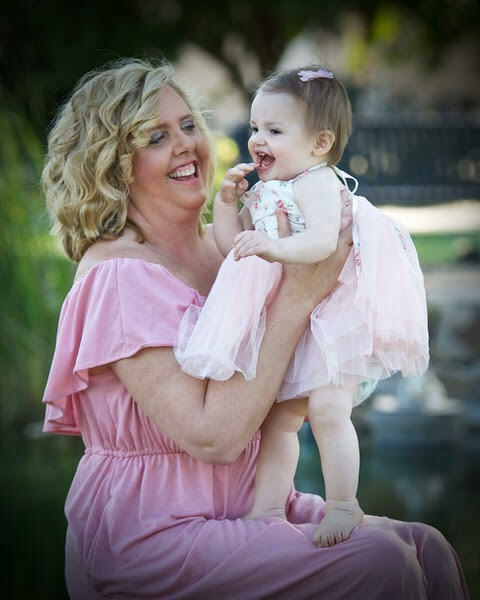 Married for over 30 years, mother of two daughters and a grandmother of Oliva Bea, she is passionate about family, animals, donating time and money to nonprofit and pay it forward good will organizations. 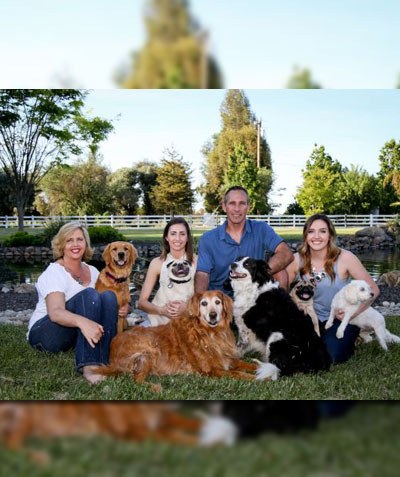 When Lori’s not working on behalf of her clients, you can find her socializing with her extended longtime friends and family, working around the ranch with her horses and dogs, and leisure time is at her houseboat located in Oroville, CA.